Red Pepper Vinegar, Never had it before? You are missing out. It has an energetic flavor with a kick of crushed roasted red pepper. This great rich flavor is great for grilled steaks salads and sandwiches. This vinegar preserves the great taste of roasted red pepper with just enough vinegar to stimulate those acidic receptors on your tongue. 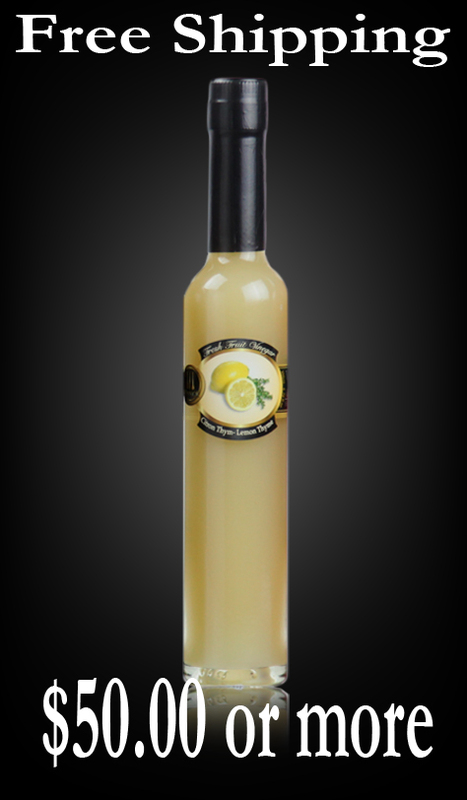 Add this flavor to all you BBQ meats and salads to give them a great pop. Great on baked chicken, broiled chicken breasts, and Buffalo wings. 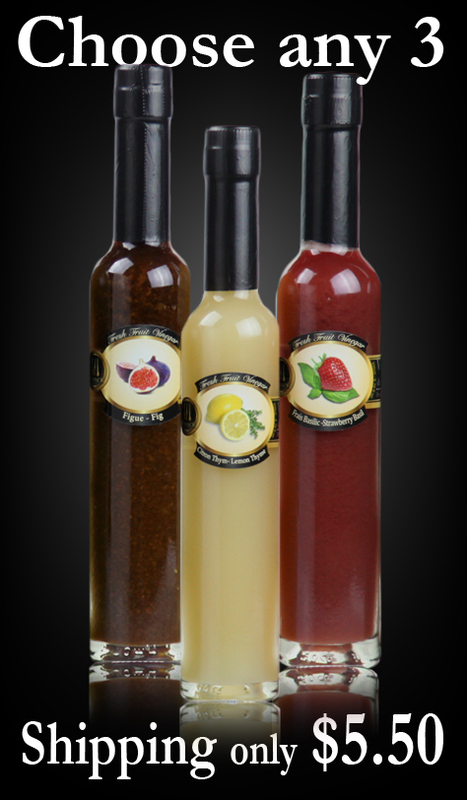 Adds a flavorful kick to meat or seafood marinades. Use as a delicious tangy base for barbecue sauce. Sprinkle on grilled or broiled fish. Great for spicing up any recipe especially for any pasta sauce based dish. For more great ideas check out the "Recipes" tab. 1. Red Pepper has multiple health benefits. Studies show that it reduces ‘bad’ cholesterol, controls diabetes, brings relief from pain and eases soreness. 2. Red pepper vinegar is a great source of vitamin B6 and magnesium. This vitamin and mineral combination shows a decrease in anxiety, especially related to pre-menstrual symptoms. 3. Red peppers vinegar is high in vitamin A, which helps to support healthy eyesight, especially night vision. 4. Red peppers vinegar can activate thermo genesis and increase metabolic rate. 5. The sulfur content in red peppers vinegar makes them play a protective role in certain types of cancers. FABulous - Love these products!